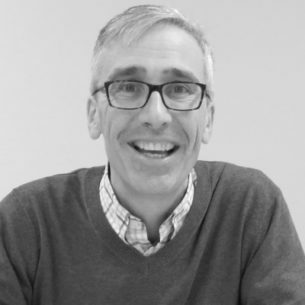 Malcolm is an Executive Director in the Consulting team, providing critical expertise in the areas of strategy, collaboration and partnership, as well as stewarding people development within the team. He has worked on a number of high profile projects since joining SVA, including the merger between House with No Steps and The Tipping Foundation to create the largest disabilities service provider in Australia. Prior to joining SVA, Malcolm was a partner at Strategy& (formerly known as Booz & Company and now part of PwC) where he worked across a range of industries including energy, utilities and banking on business strategy, organisational transformation and performance improvement projects. He also spent 20 years working in strategy, operational and procurement roles for multinational energy and resources companies, including 10 years overseas. SVA Consulting was engaged to collaboratively develop a strategic plan to capture and articulate the purpose of the college and redefine its mission.